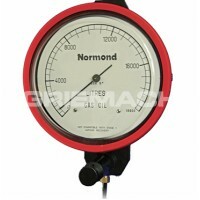 The Normond E Series Hydrostatic Fuel Tank Gauge is a fuel tank level indicator that is renowned for its application in commercial environments. 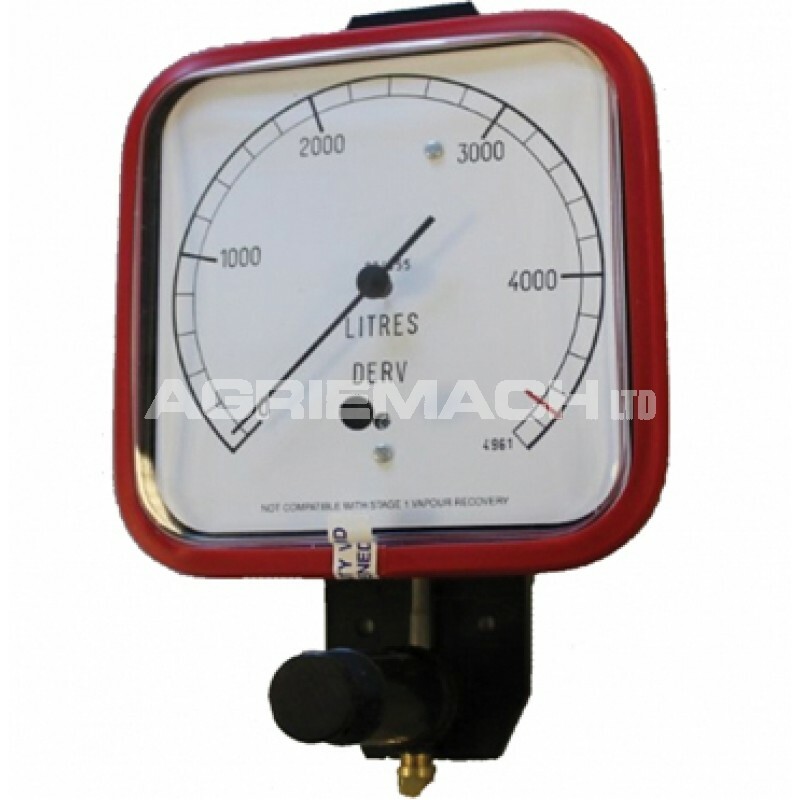 Their incorporated manual pumping system makes these fuel tank level gauges suitable for hazardous environments as electricity is not needed. 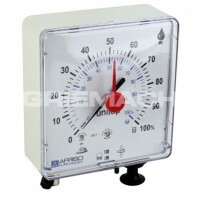 The E Series Normand Gauges display the tank contents as a percentage, and are primarily used on storage tanks that have a height of up to 3 metres. 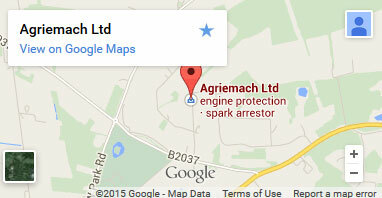 For tanks over this height, and for liquids other than diesel, please refer to the G Series fuel tank contents gauge. 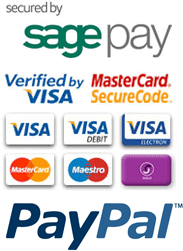 These fuel tank gauges are available in a number of versions depending upon the height of the tank and the specific gravity of the fluid in your tank.